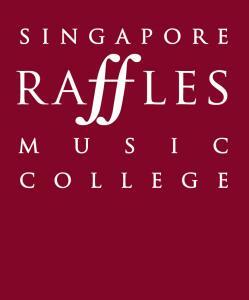 Since 2001, Singapore Raffles Music College (SRMC) has been one of Singapore’s leading schools for higher learning in music and dance, registered with the Committee for Private Education (CPE). We are the only music and dance-focused educational institution that has been awarded the 4-Year Edutrust Certification Award by CPE. At SRMC, we provide our students with a comprehensive curriculum and complete infrastructure, necessary for their creative development. We also have a highly qualified academic team of dedicated professionals, with substantial experience in the arts industry. With our unique campus experience, we are dedicated to helping you grow as a professional and get a head start in your music careers. In 2010, SRMC partnered London College of Music, University of West London (UWL) – one of the most prestigious tertiary institutions in the UK – to offer accredited music and dance degree programmes. SRMC takes prides in being the first private tertiary institution outside of the UK to offer these programmes.